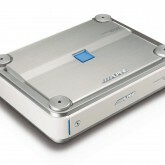 PDX-4.100M – The Marine Power Station Loaded with 600 Watts of power Alpine’s PDX 4.100M Multi Channel Amplifiers play amazingly long and efficient without wasting battery. 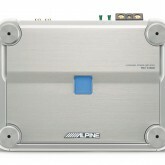 Alpine’s Marine Amplifiers deliver outstanding performance at all volume levels. 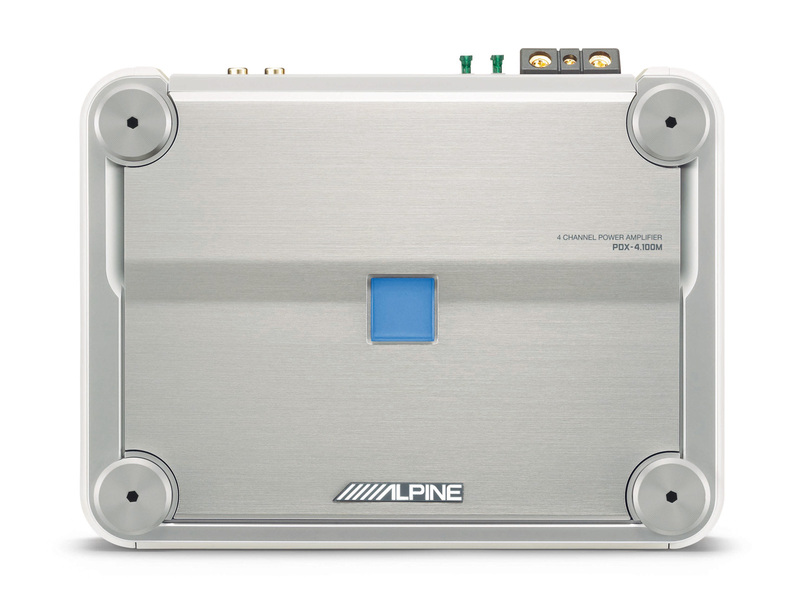 Engineered for the severe challenges of the marine environment Alpine’s PDX-4.100M work with maximum performance and durability. 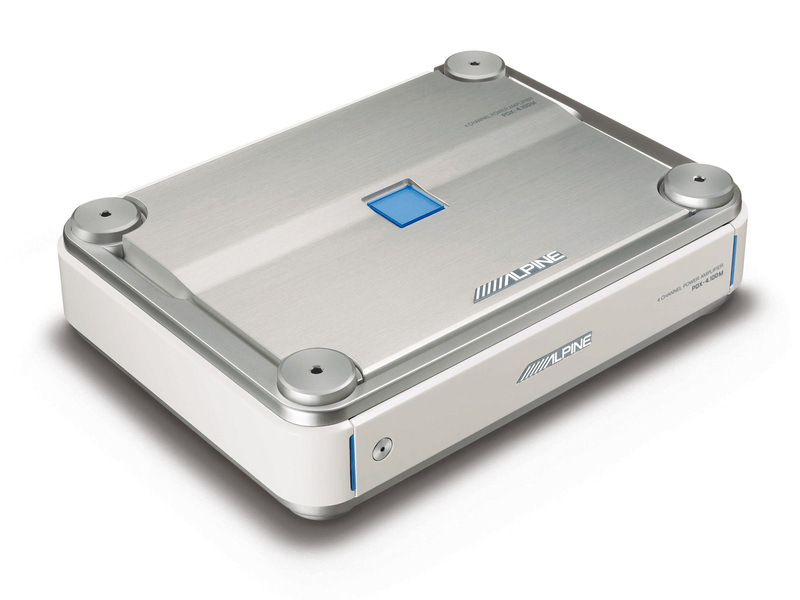 Super high efficiency Alpine’s PDX Marine amplifiers are over 90% efficient at all power levels – drawing less current saving valuable battery power. Cool running to play PDX switch-mode digital amplifier technology allows PDX Marine amps to run cool and resist the harsh marine environment.